St. Patrick’s Day is always a popular night for people to go out with their friends, have fun, and maybe have a few drinks too. 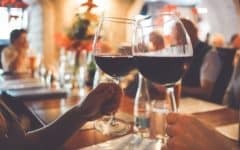 At the end of the night, it can sometimes be a hassle to figure out how you’re going to get home, and convincing one of your friends to be the designated driver or trying to hail a cab on a busy street isn’t so easy. Luckily, there are some apps you can install on your smart phone that will help you get a safe ride home at the end of the night. 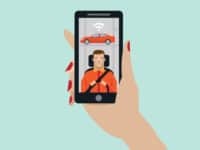 You don’t want to Below are our top recommendations for the best 6 apps to get you home safely this St. Patrick’s Day. If you’re interested, we’ve also got 6 tips for getting home safe on St. Patrick’s Day below. Lyft is a taxi service that hires everyday people using their own vehicles to drive customers around. Customers can use the app to request a ride to wherever it is they want to go – you can be picked up and dropped off pretty much anywhere. Passengers pay their driver through the app, so you don’t have to worry about having cash or cards to pay for your ride. 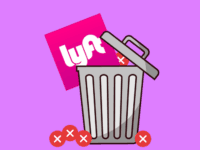 Lyft has gained a lot of popularity over its main competitor Uber, thanks to the #deleteuber movement. 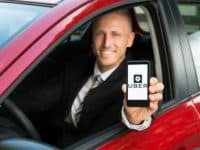 It’s also great because they have strict standards for their drivers, and require background checks, as well as in-person vehicle safety checks before a driver can take passengers, which ensures the safety of passengers. Lyft also has 24/7 customer support in case you have any issues – which is why it’s a great option for this year’s St. Patty’s Day shenanigans. 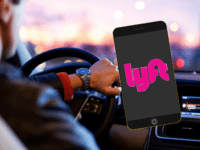 To learn more about Lyft and how to use it, check out our free Lyft course. If you want to know if Lyft is available in your city, search for your city here. Uber is another independent taxi service, similar to Lyft. It’s available around the world, and is one of the most popular apps of its kind. You can choose the type of Uber you need (UberX, UberPOOL, UberXL, etc. ), and get an estimate of how much it will cost and how long it will take to get to your destination. Add your credit card or link your PayPal account to your Uber account to pay for your ride. Once you’ve arrived, you can rate your experience to let Uber know how your driver did. Download It Now: iOS | Android devices. 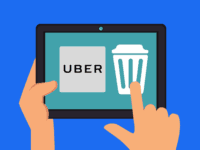 If you’d like to learn more about Uber, head over to our free Uber course. If it’s the fees you’re concerned with, jump right to our article on how much Uber costs. Curb is another app you can use to get a ride home this St. Patrick’s Day. Curb only works with licensed, professional taxi drivers, rather than everyday drivers. 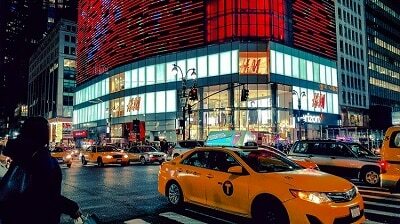 It is partnered with over 90 taxi companies with a total fleet of over 50,000 cars, and is available in cities all over the U.S. Like Lyft and Uber, you can add your credit card information to your account and pay your driver through the app, and Curb also allows customers to pay their driver by cash if they wish. Gett is an independent taxi service that originated in Israel. Gett has their own fleet of drivers who are licensed and insured to drive a taxi. Gett never increases their rates based on demand, bad weather, or heavy traffic, so you’ll always pay the same rate – which can save you a lot of money over apps like Lyft and Uber. Gett’s service is available in the U.S., the United Kingdom, Israel, and Russia. Easy Taxi is similar to Uber and Lyft, where you request a ride and a nearby driver will be assigned to pick you up and take you to your destination. Easy Taxi drivers have to go through training and background checks, so you can feel safe getting a ride with them. The Easy Taxi service is available in 30 different countries, including many southern parts of the globe that other taxi apps don’t cover. Flywheel is another app that allows users to request a ride from a professional taxi driver (just like Curb). Flywheel charges based on standard taxi rates, so you won’t get charged extra during times of high demand. Once you’ve requested a ride, you can track your cab to see how long it’ll take to get to you. 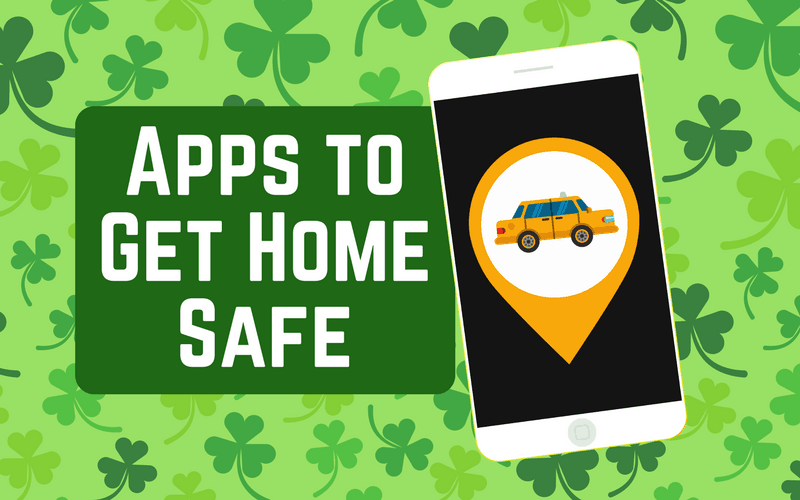 Now that we’ve covered the best apps to use to get a ride home on St. Patrick’s Day, we’re going to give you a few tips to help you make sure you get home safely. 1. Plan your ride in advance. Decide which service you plan on using to get home beforehand. Make sure that service operates in the area you’ll be in, and at the time you’ll be heading home. Consider having a backup plan in case your first choice doesn’t work out. 2. Download the apps ahead of time so they’re ready. 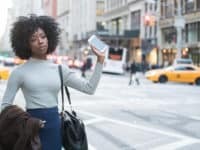 Before you head out for the night, download these apps to your smart phone so you’ll already have them all set to use. 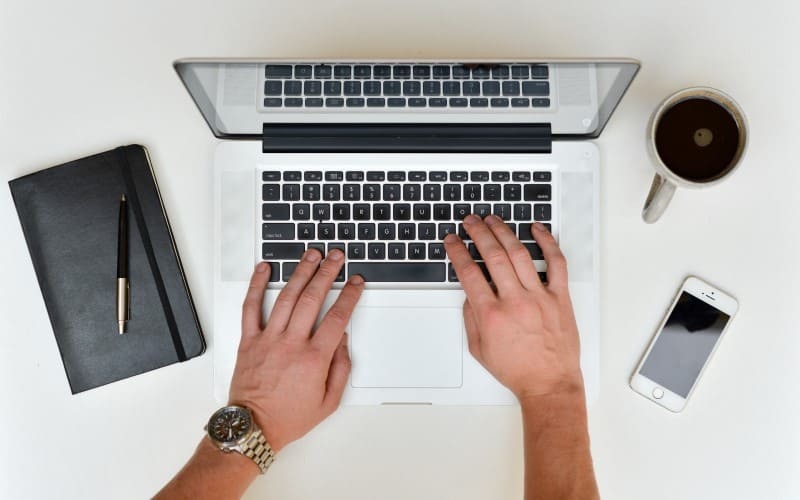 If you haven’t signed up for the service already, make an account before you head out as well – just to save yourself the hassle later when you want to head home. 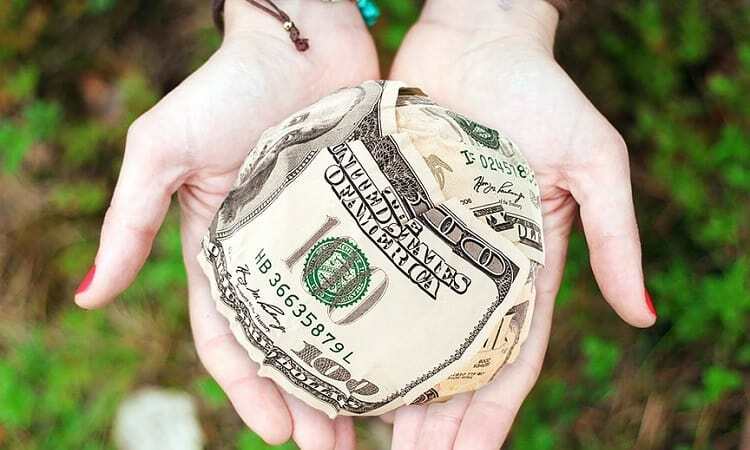 You’ll likely need to have your credit card set up, so you’ll want to do that at home rather than while on-the-go. 3. Choose safe places for pick-up and drop-off. Be careful choosing where you want to be picked up and dropped off. Stay in a safe, well-lit area, or inside a building while waiting for your ride to save yourself from any potential unsafe situations. It’s also generally better to choose at least a semi-crowded area than a deserted one. 4. Make sure you have the correct car/driver before getting in a vehicle. Before you get into a vehicle, make sure it’s the correct car and driver. 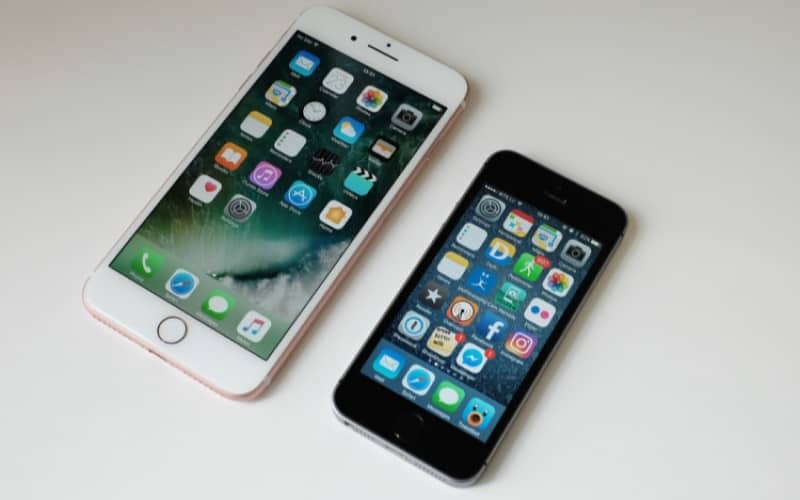 Some of these apps will give you information like the make and model of the vehicle, the licence plate number, and the driver’s name once you request your ride. Double check that you have the correct vehicle and driver before getting in with them. Some apps like Uber now have signage that drivers can put in their car (as some places are required to do by law) so that can help you identify a vehicle as well. 5. Let someone know what your plans are and where you’ll be. 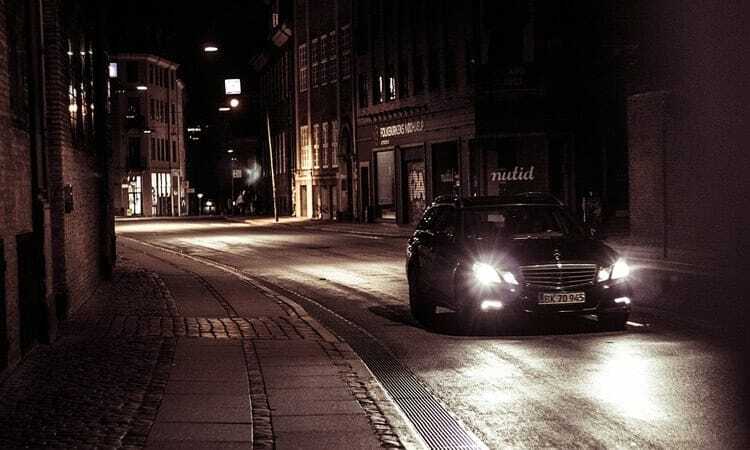 Make sure someone else knows where you are and how you plan on getting home. 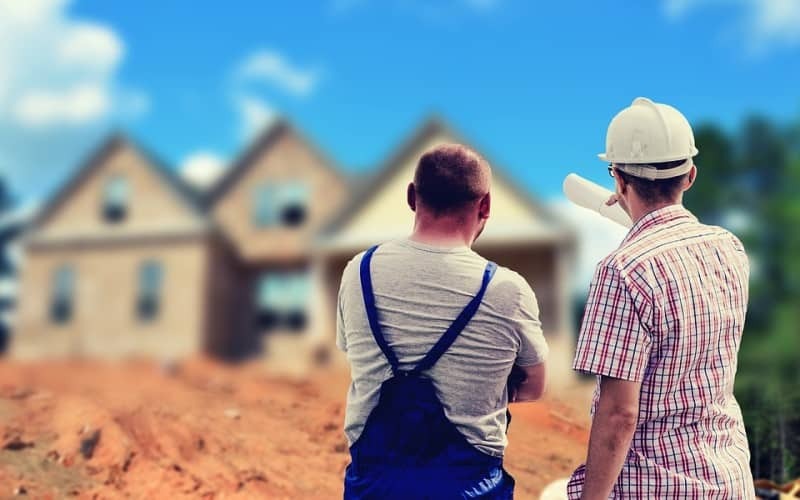 You want to ensure you have someone who can help you out in case of emergency. 6. Fully charge your phone before heading out. 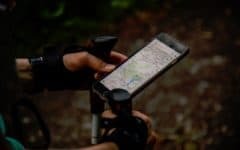 You don’t want to end up getting stuck somewhere without the ability to request a ride just because your phone’s battery died. Fully charge your device before you go out, and/or bring a portable charger with you for backup. That’s it for our recommendations for apps to help you get home safe this St. Patrick’s Day (or any other day, for that matter). We hope one of them works out for you! We’ve also got a useful article on how to get around in an unfamiliar city if you’re going out of town. 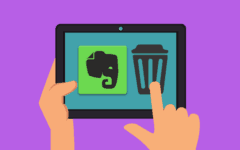 If you’re interested in learning more about these apps, or anything else that might be useful to you, check out our articles on other helpful apps that could be game changers for you.